As technology has advanced and the Internet is now at our fingertips, phone apps & social media have become a valuable tool to help you keep you up to date & prepared. The following are just a few suggested quick links & apps to have installed on your phone to make sure you have the latest information while you are on the go. Take the weather with you on your mobile phone! Wherever you are, you can get the local weather forecast from the National Weather Service with one click on your home screen. 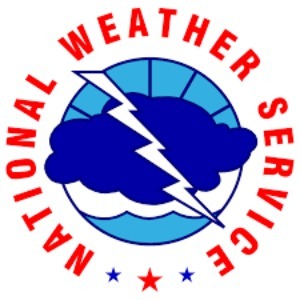 Bookmark NWS - Mobile Weatherto make sure that you have the latest weather news and information on the go. In addition to weather, the app will also include notifications with regard to flooding, hazardous materials spills and other events that could affect travel. - Ability for users to set alerts for any county or counties they choose, up to every county in the state. When the travel status in a selected county is changed, the user will receive an alert notification. - Weather conditions for each county. Tapping on a county will display the temperature and an icon with the current conditions. - Contact information for county emergency management agencies, which are responsible for the status updates. - Disaster Reporter: Upload and share photos of damage and recovery efforts. - Maps of disaster resources: Locate and receive driving directions to open shelters and disaster recovery centers. 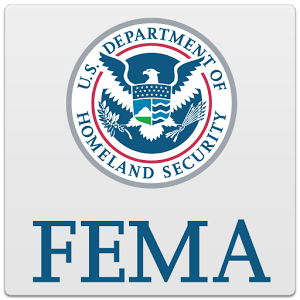 - Apply for assistance: Easily access DisasterAssistance.gov to apply for federal disaster assistance. - Custom emergency safety information: Save a custom list of the items in your family’s emergency kit, as well as the places you will meet in case of an emergency. - Safety tips: Receive safety and preparedness reminders and learn how to stay safe before, during, and after over 20 types of hazards, including floods, hurricanes, tornadoes and earthquakes. - Information in Spanish: Easily toggle between English and Spanish for all features of the app. 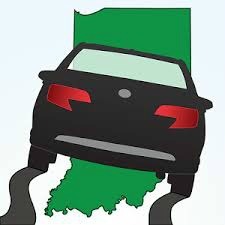 Find Indiana travel information with the INDOT Mobile App. 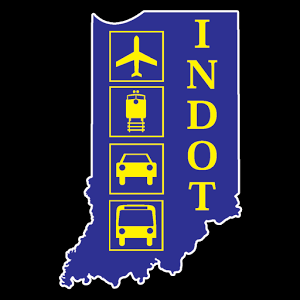 Use INDOT travel maps to receive real time traffic updates and find information on INDOT construction projects, width and weight limits and INDOT contact information. loved ones that an alert has been issued in their area and check to see if they are safe. 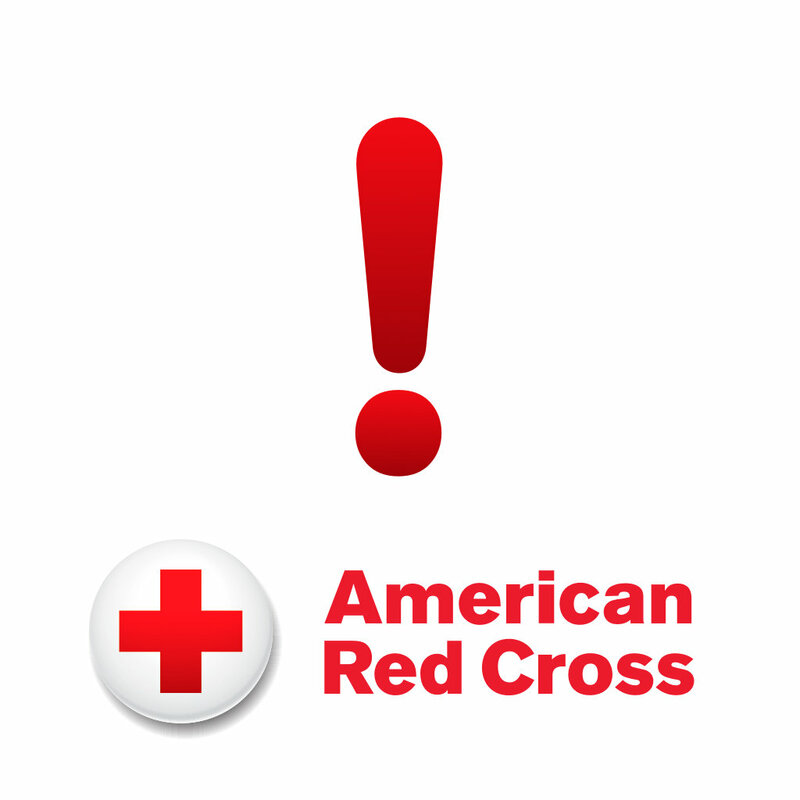 The app also offers information on what to do before, during, and after severe weather hits and how to find open Red Cross Shelters. All content is also available in Spanish. You can download the app to your mobile device or smartphone free on iTunes (Apple-iOS 6.0 or later) and Google Play (Android). Social media and collaborative technologies have become critical components of emergency preparedness, response and recovery.